The Free Spirit team, having a sizeable experience in the field, specializes in the design and implementation of integrated communication programs matching the needs and demands of each and every client individually. 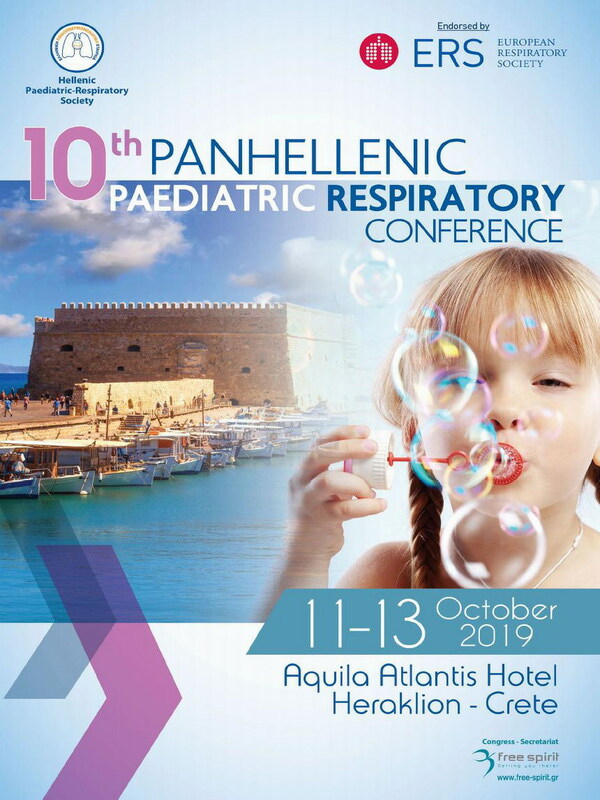 The organization and management of successful events involves strategic planning, know-how, organizational skills, simultaneous use of traditional and modern communication methods, as well as deep knowledge of Public Relations and the Congress market's general principles. The transportation and accommodation demands in group or individual travel, as well as in Congress tourism, are numerous and cover the entire spectrum of the participants’ needs. 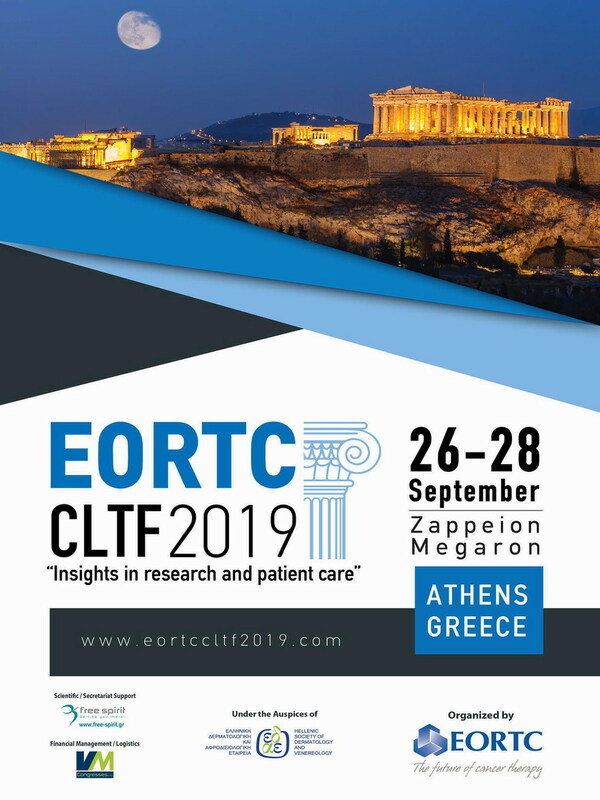 EORTC CLTF 2019 "Insights in research and patient care"
We offer corporate consulting for the development, restructuring, staffing and operating of an efficient PR Department, applying modern Corporate Social Responsibility (CSR) and Strategic Planning programs. The people who founded Free Spirit have a long and renowned course in the fields of communication and eventmaking.